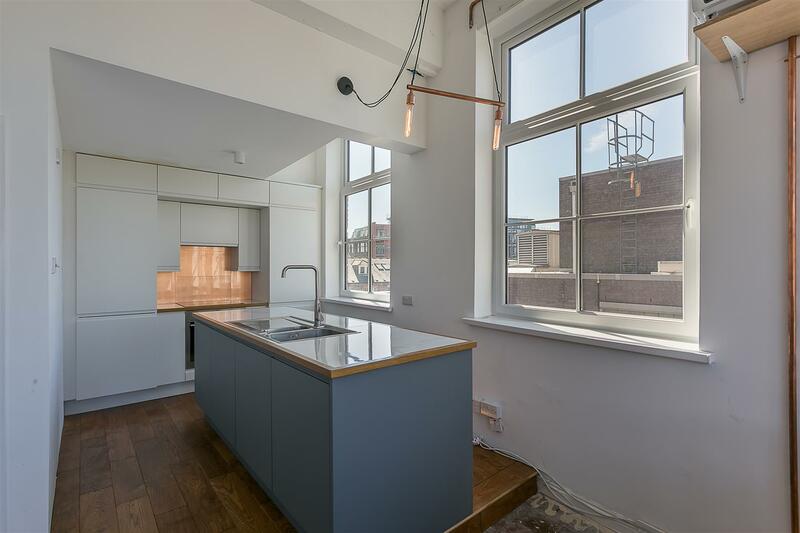 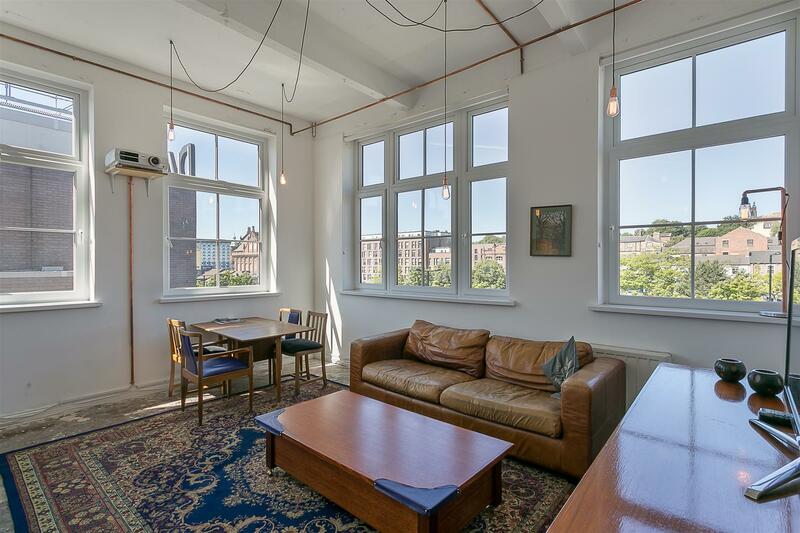 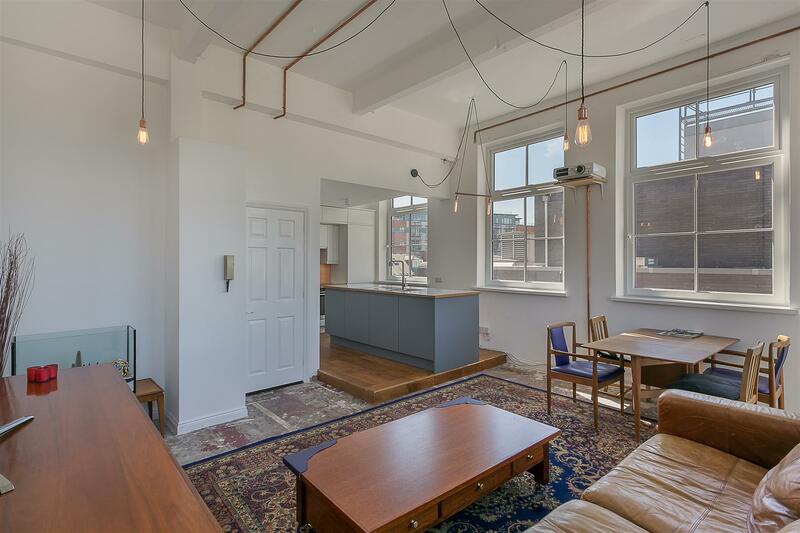 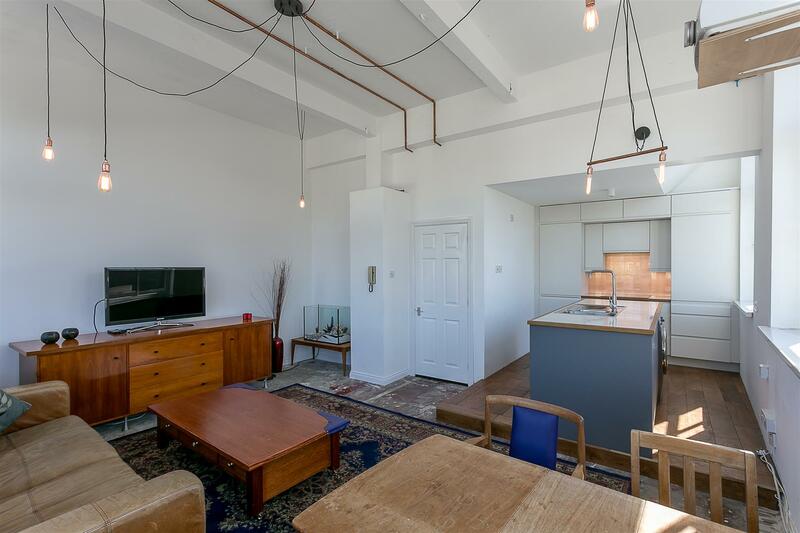 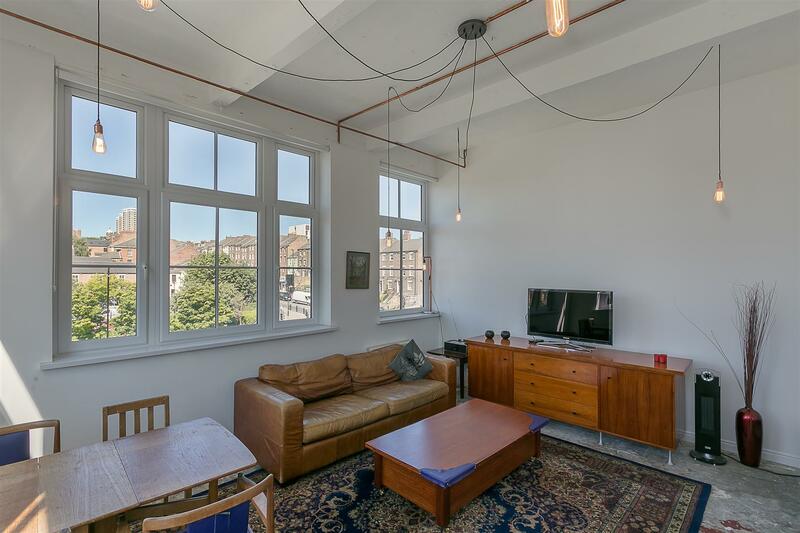 Super Stylish Apartment with No Onward Chain & Panoramic Views of the City! 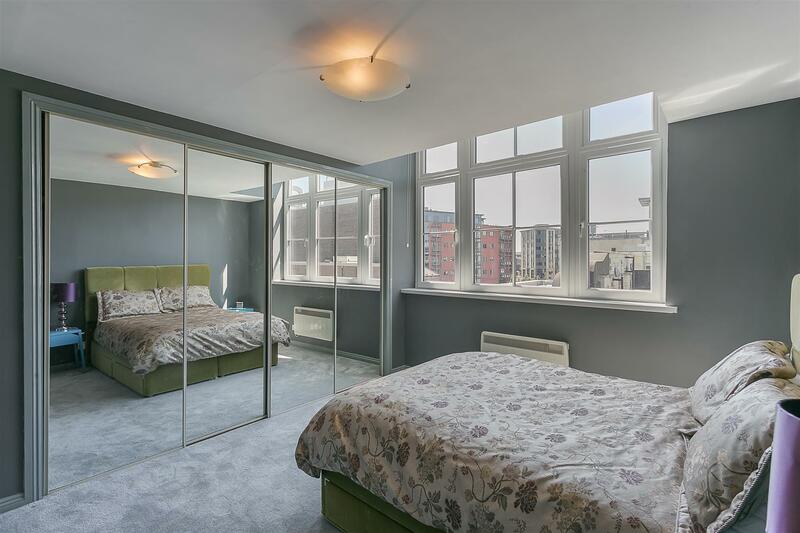 This great two bedroom apartment is ideally located within Blenheim House within Newcastles' City Centre. 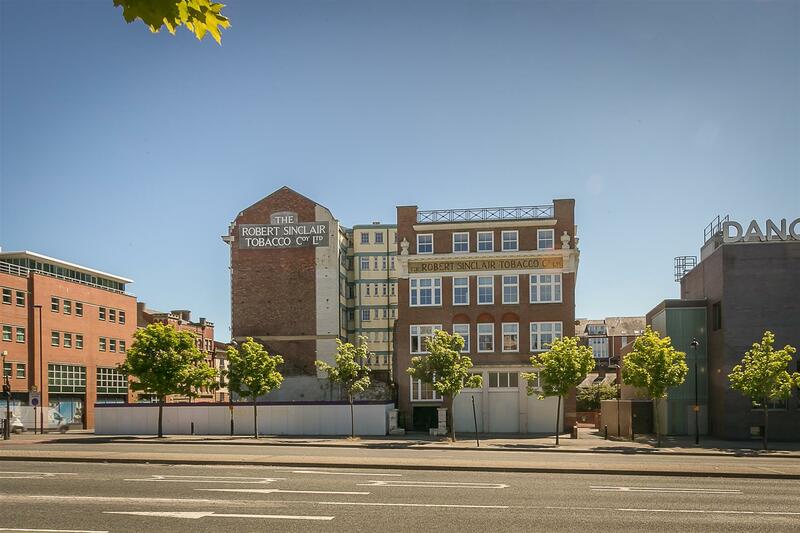 Blenheim House, situated on the corner of Westgate Road and St James Boulevard, was originally utilised as the Robert J Sinclair Tobacco Company and is ideally placed close everything Newcastle City Centre has to offer whilst also being a short walk to Newcastle's Central Station and St James' Park. 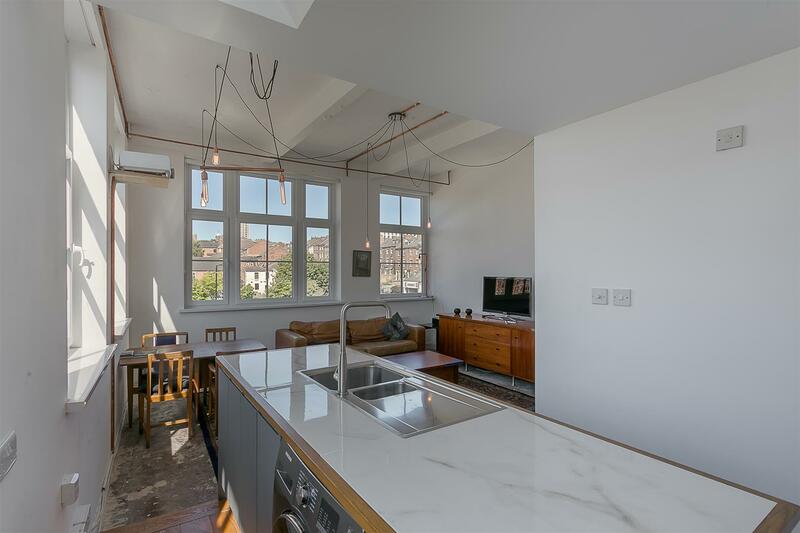 Boasting in excess of 700 Sq ft, the accommodation briefly comprises: communal entrance hall with stairs and lift to all floors; private entrance hall with store cupboard and secure entry phone; stylish 23ft open plan lounge, kitchen and dining room with large south and west facing windows with views of the city and central island with integrated appliances to the kitchen area. 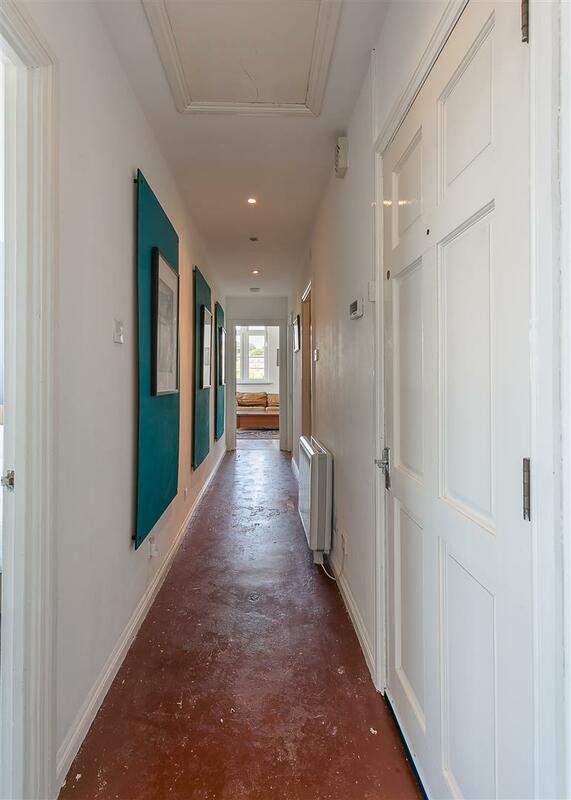 The entrance hall gives access to two double bedrooms, the master with fitted sliding mirrored wardrobes. 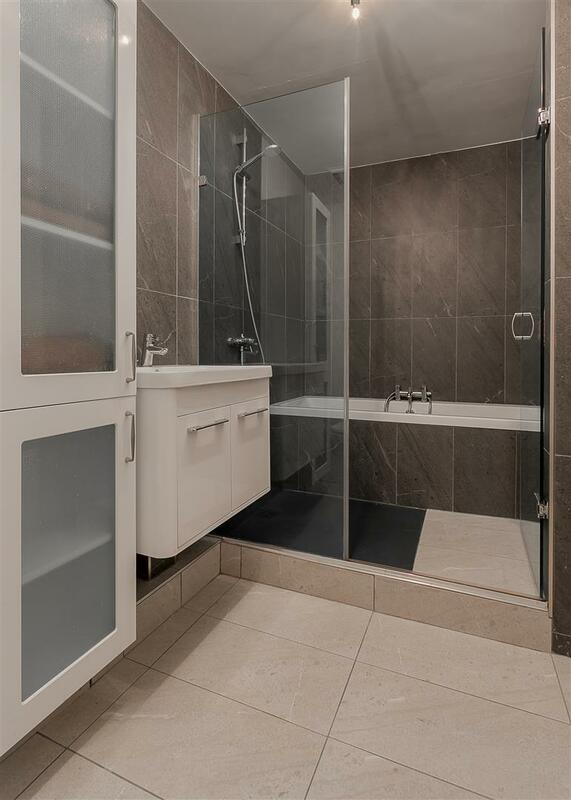 A re-fitted fully tiled bathroom, with separate bath and walk-in shower area. 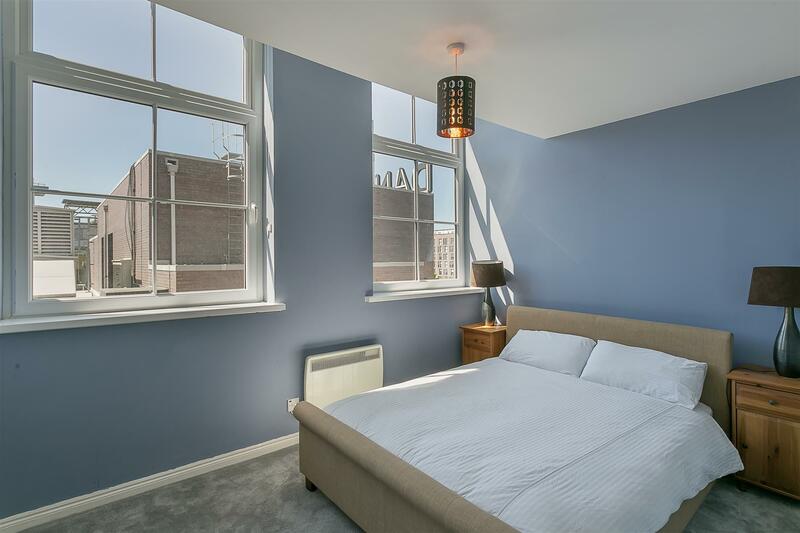 Externally the property offers an allocated secure underground parking space which is accessed via secure electronic gates. 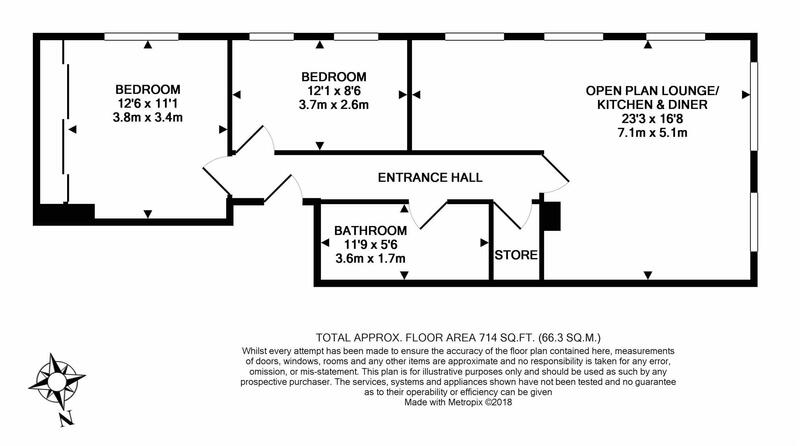 Offered to the market with no onward chain viewings are advised.